A former tobacco company chairman will become the new BT chairman, taking over the top job at the multi-billion pound telecoms company. Jan du Plessis will success Sir Mike Rake as BT chairman from 1 November 2017. He comes direct from Rio Tinto, a British-Australian multinational and one of the largest mining companies in the world. That business includes massive copper and diamond mines all over the globe. 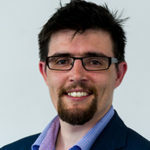 He joins at a time of turmoil for BT, which is embroiled in an ongoing monopoly dispute with the industry regulator Ofcom over the future of Openreach. 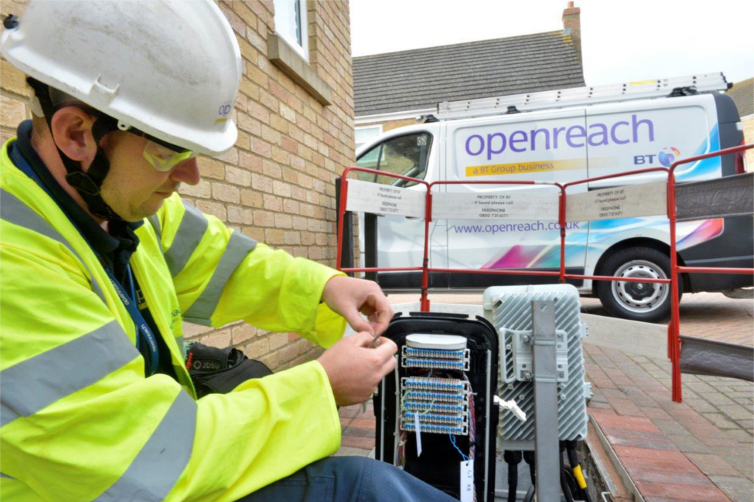 Openreach engineeers service the UK’s broadband network and the division sells access to the network to BT’s biggest rivals. At Rio, du Plessis oversaw the delivery of £9bn in shareholder returns and cut operational costs by £4bn. Until October 2016, he was chairman of brewers SABMiller, leading negotiations when ABInBev began a £79bn takeover bid. South African-born du Plessis, 63, was once named in the top 10 most powerful people in the City of London. He has been a director at Marks and Spencer and his previous jobs include finance director of Swiss luxury goods maker Richemont. BT said du Plessis’ appointment, which was widely expected by the industry, was “unanimous”. Jan du Plessis said: “I am honoured to have been asked to become BT’s Chairman. BT is a great British company with excellent people and Mike has done an outstanding job as Chairman over the last 10 years.